As one of my reading challenges for 2018 was to read more Persephone Books from my bookshelves, I was delighted to see that the lovely Jessie @dwellinpossibilityblog had announced that there was to be a Persephone Readathon!! Sign me up!! 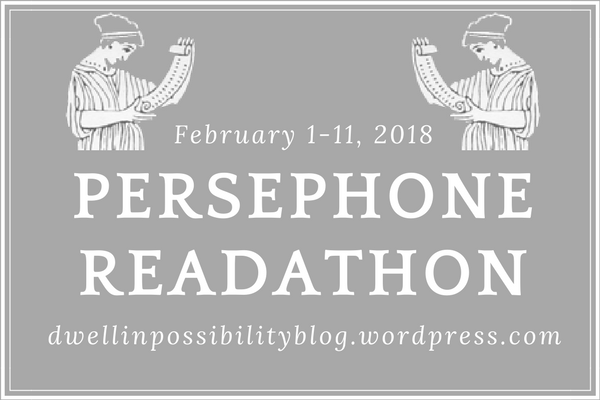 The Persephone Readathon will run from Thursday, February 1st through Sunday, February 11th. 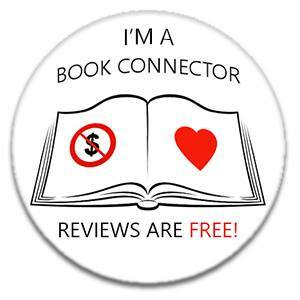 The goal is simply to read, review, and discuss Persephone books. Am making good progress with my reading challenge so far this year, but this will help me focus again at the start of February! So I've chosen a couple of books I hope to get through - we will see how that goes!! One non-fiction, and one fiction is the plan!! The authors of Gardeners’ Choice had first collaborated on a mural at a school in Brockley and in 1936 were asked to write ‘a really new book’ about gardening. Cyril (always called Charles) Mahoney had taught Evelyn Dunbar at the Royal College of Art and she was asked by him to work at Brockley. When they did the book together it did not occur to either of them to sign their drawings, with the result that we have no idea apart from intuitive appraisal who drew what. In the same way we do not know if the text is Charles’s or Evelyn’s. The writing is quite serious and is for the truly dedicated gardener – there are detailed descriptions of the plants that the two devoted gardeners would ideally choose for a garden. But the main delight of the book is the drawings – black and white illustrations that have never been reproduced since their first publication in 1937. Alex Selky, going on seven, kissed his mother goodbye and set off for school, a mere two blocks away. He never made it. Desperate to find him, his mother begins a vigil that lasts for days, then weeks, then months. She is treated first as a tragic figure, then as a grief-crazed hysteric, then as anreminder of the bad fortune that can befall us all. Against all hope, despite false leads and thedesertions of her friends and allies she believes with all her heart that somehow, somewhere, Alex will be found alive. Do you have any Persephone on your bookshelves?! 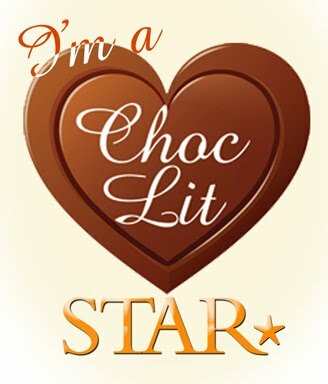 If so, then come join in the readathon fun! !